The Amazon Smart Speaker Trio is On Sale Today | OhGizmo! By Aiza Coronado on 09/18/17 • Leave a comment! Being the most popular smart assistant, the Amazon Echo is loved by many. 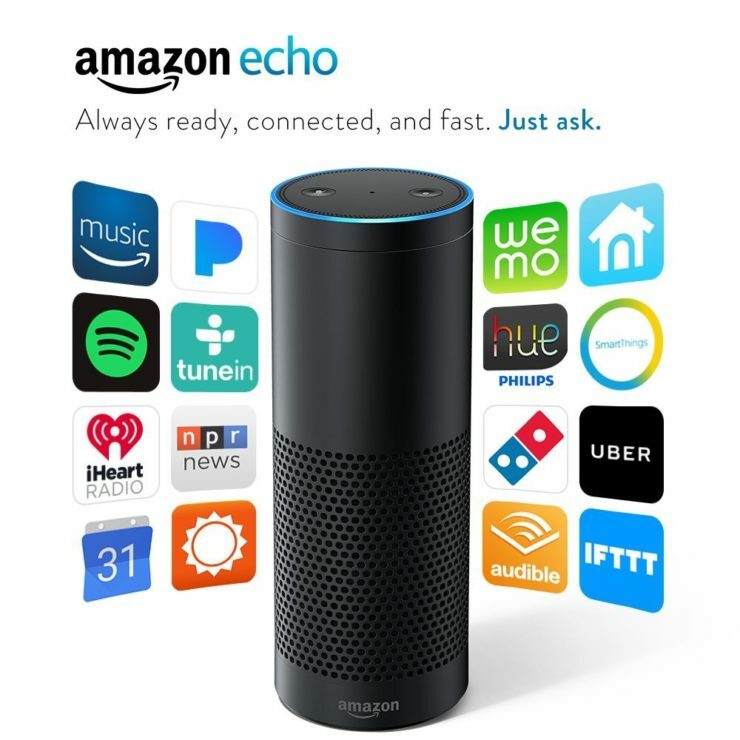 If you still don’t have one or if you just want to get another Echo for your vacation home, you can score one today for only $80. That’s $85 cheaper than usual. Although a refurb, it looks and works like new. It was tested to function the way that it should be. 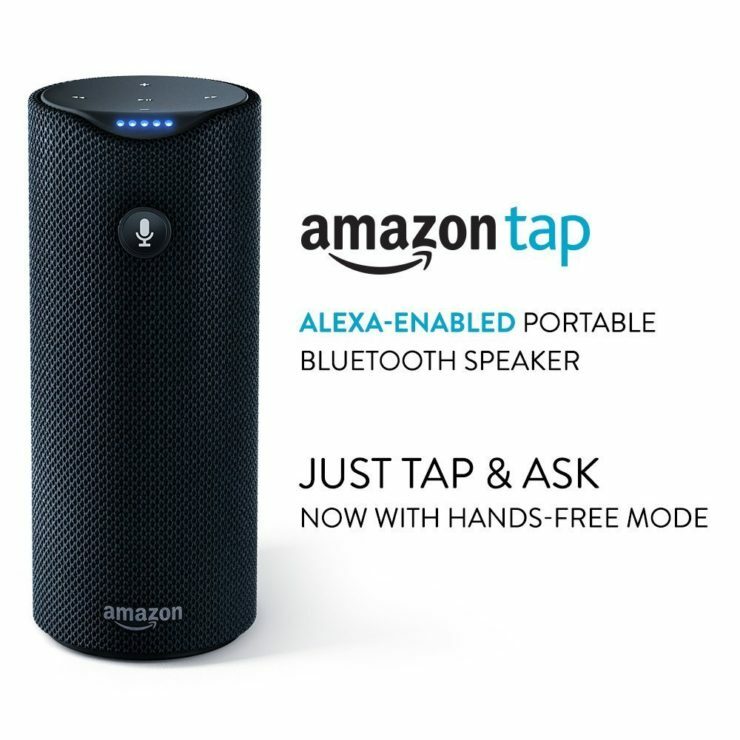 The Amazon Tap is also on sale today. It’s perfect for you if you’re always traveling as the Tap is more conservative on battery use. It provides up to 9 hours of battery use and plays your music in a crisp sound that’s powered by Dolby. Get it for only $80. The deal is only good for today. 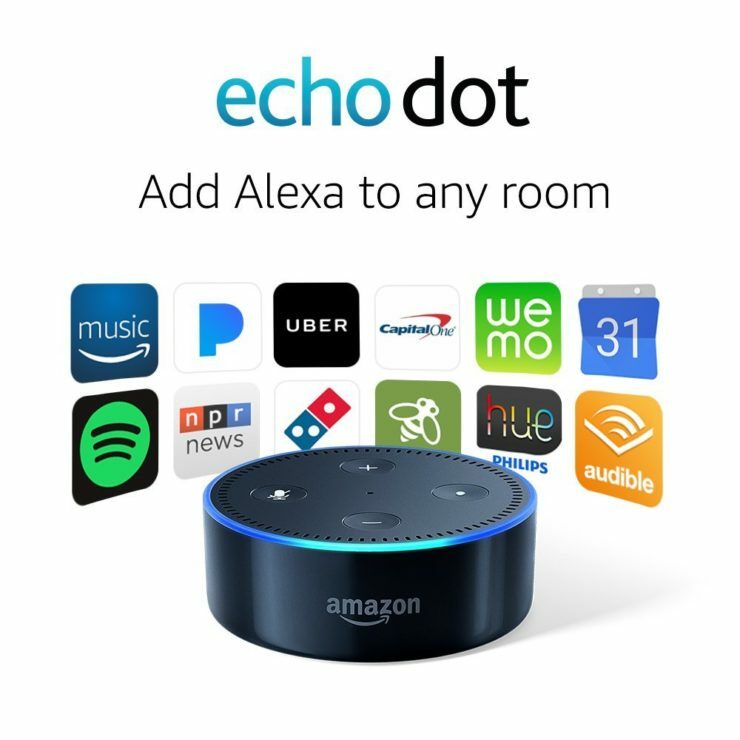 Lastly, there’s the Echo Dot. This is what you need if you want to expand your Alexa powers to another room in your home and if you’re not really particular about the full-size speakers. This one is also a refurb and you can get it for as low as $38 today.